 Microsoft Graph Security API Alerts are potential security issues within a customer's tenant that Microsoft or partner security solutions have identified and are flagged for action or notification. With the Microsoft Graph Security alerts entity, you can unify and streamline security issues across all integrated solutions. This also enables applications to correlate alerts and context to improve threat protection and response. These unlock security operational efficiencies by reducing investigation time and time to resolution for incidents. With the alert update capability, you can sync the status of specific alerts across different security products and services that are integrated with the Microsoft Graph Security API by updating your alerts entity. You can use Microsoft Graph webhooks to subscribe to and receive notifications about updates to Microsoft Graph Security entities. For more information on Alerts and the Microsoft Graph Security API, check out the documentation!